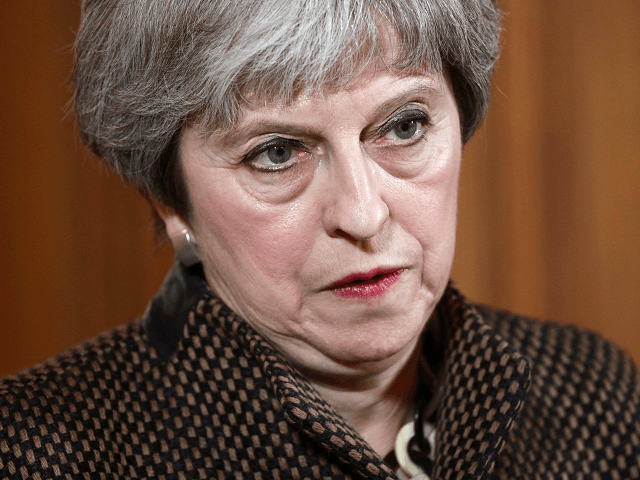 LONDON (AP) – Prime Minister Theresa May is set to face British lawmakers to explain her decision to launch airstrikes against Syria without a vote in Parliament. European Union foreign policy chief Federica Mogherini says the bloc wants to use a major meeting on Syria next week to give impetus to U.N. peace moves following Western airstrikes on the country. More than 70 delegations are expected to attend the April 24-25 Syria donor conference in Brussels.